I just don’t know what I want to do in the future? 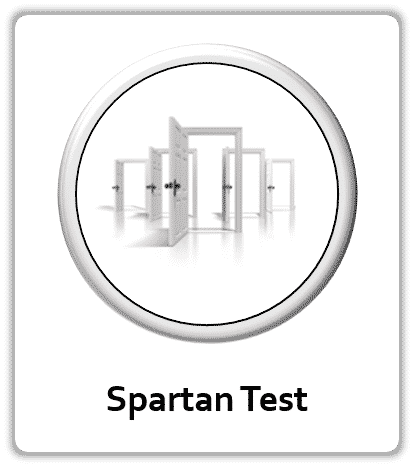 The Spartan Test is an incredibly easy to use, visual careers quiz. You need no prior knowledge. You don’t need to have started planning your future yet. All you need to do is choose a picture. 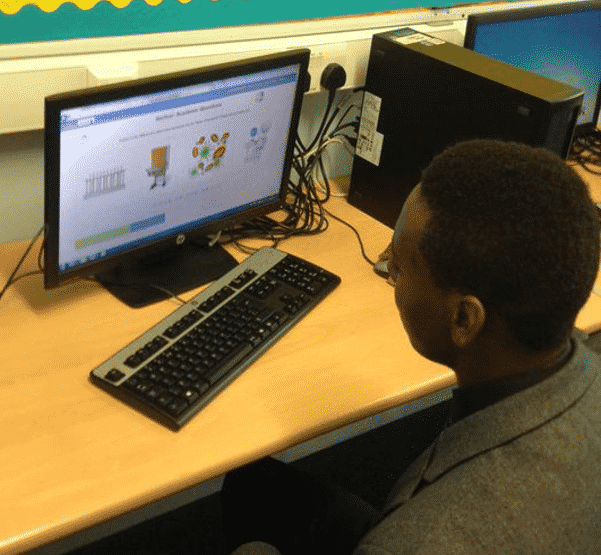 By selecting images that best represent you, again and again, we can show you personalised clickable careers, apprenticeships and degree clouds. 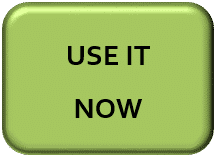 This signed in service is completely free and you can return to it again and again. I don’t know if my A-Levels are right for this degree? 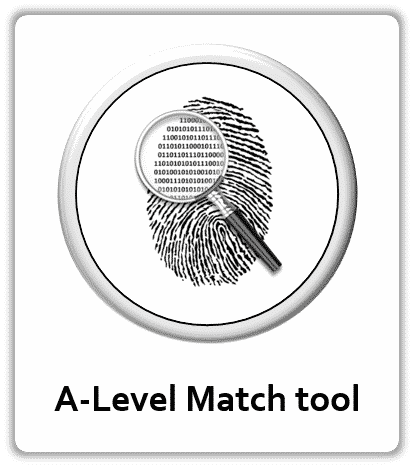 SACU has the only A-Level matching tool based on real students outcomes. Our data comes straight from HESA and shows the A-Level subjects held by every student placed through UCAS in 2015. 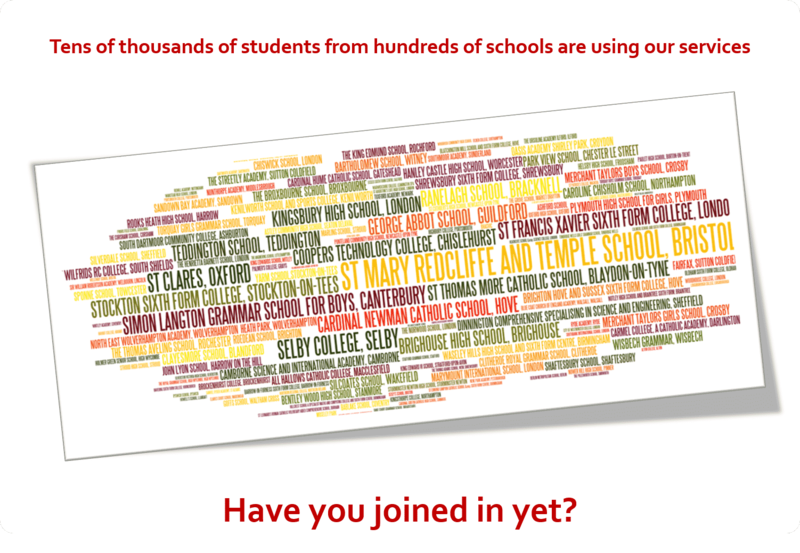 It’s as simple as entering your A-Levels and seeing a cloud of degree subjects where students with these A-Levels were placed. 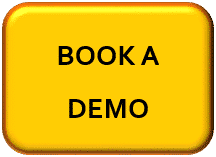 Based on real student outcomes and designed to help you make the right choice for you. What were the most popular combination of A-Levels on that degree? I need help finding apprenticeships I can do close to home. 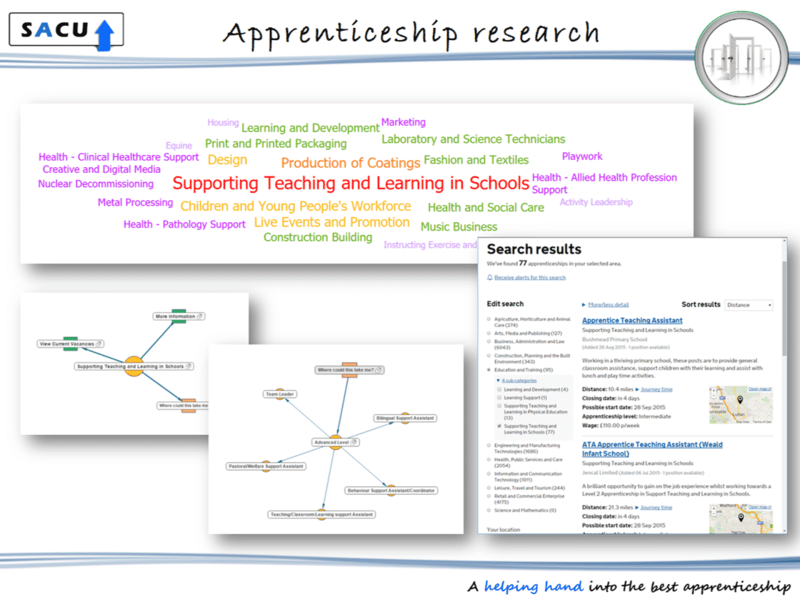 Built to support the National Apprenticeship Week, our Apprenticeship Explore tool helps students and advisers research possible apprenticeship options. 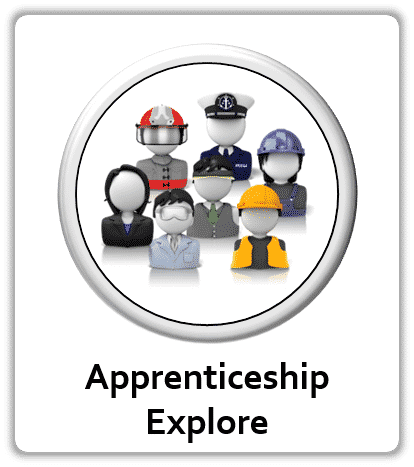 Users can explore the full range of apprenticeship information with links to the government’s website with the latest vacancies in your local area. I don’t know what I should be comparing when choosing my degree course? 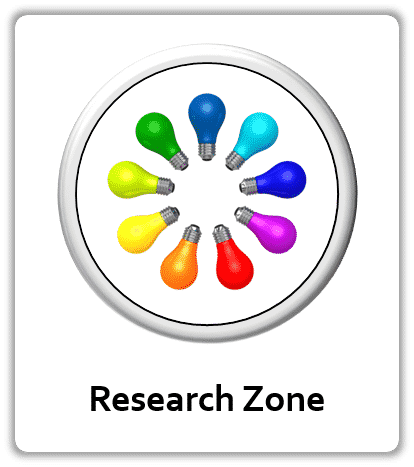 The free Research Zone allows you to keep all your research activities in one place. 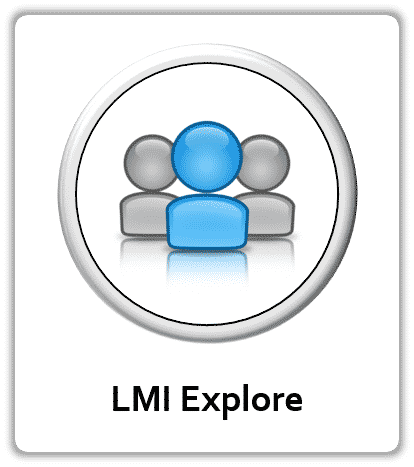 All the courses, apprenticeships and careers you bookmark will be accessible here and you can compare possible courses against each other across a number of different factors. A handy checklist will keep you moving through your research journey and there is a place to keep notes of what you find. How can I see which careers will have good job prospects?